Caffeine provides additional protection against cell damage, while the powerful antioxidant silybum marianum extract, also known as milk thistle, suppresses UVB-induced skin edema and the formation of sunburn cells. I love this sunscreen! it is not greasy at all, absorbs quickly, and does not break me out like most others. 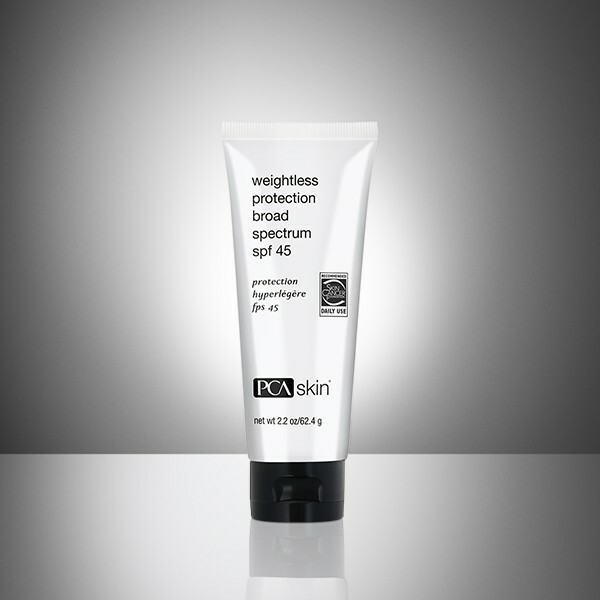 I also love the higher protection of SPF 45, and it's on the Skin Cancer Foundation list of recommended products. I will continue to purchase and recommend this item!